What is the Infant Industry Argument? The infant industry argument, a classic theory in international tradeGlobalizationGlobalization is the unification and interaction of the world's individuals, governments, companies, and countries. It has been accomplished through the, states that new industries require protection from international competitors until they become mature, stable, and are able to compete competitively. The infant industry argument is commonly used to justify domestic trade protectionism. The infant industry argument was initiated by Alexander Hamilton in 1791 when he argued for the protection of industries in the United States from imports from Great Britain. Later on, Friedrich List published his book, National System of Political Economy, in 1841, which helped refine, formulate, and provide a comprehensive overview of the infant industry argument. An infant industry is a term used in economics to describe an industry that is in its early stages of development. In other words, an infant industry is a newly established industry. Therefore, infant industries lack the experience to compete effectively against established competitors abroad. An infant industry is characterized by a lack of efficiency, competitivenessCompetitive IntensityCompetitive intensity can be defined as the extent to which companies within a specific industry exerts pressure on one another. Some level of competition, and a high vulnerability to sudden market changes. Consider a country that traditionally imports cars overseas and with no domestic production of cars. The creation of a domestic automotive industry would be an example of an infant industry. The main rationale behind the infant industry argument is that new industries require protection because they lack the economies of scaleEconomies of ScaleEconomies of Scale refer to the cost advantage experienced by a firm when it increases its level of output.The advantage arises due to the inverse relationship between per-unit fixed cost and the quantity produced. The greater the quantity of output produced, the lower the per-unit fixed cost. Types, examples, guide that the other competitors possess. Infant industries lack the capabilities to leverage their existing production and require protection until they can acquire similar economies of scale. To attract foreign investmentForeign Direct Investment (FDI)Foreign direct investment (FDI) is an investment from a party in one country (home country) into a business in another country (host country). Infant industry protectionism may encourage industries to be inefficient. Developing industries that face protectionism may lack the incentive to be efficient and competitive. Infant industry protectionism may result in retaliation from the importing countries. 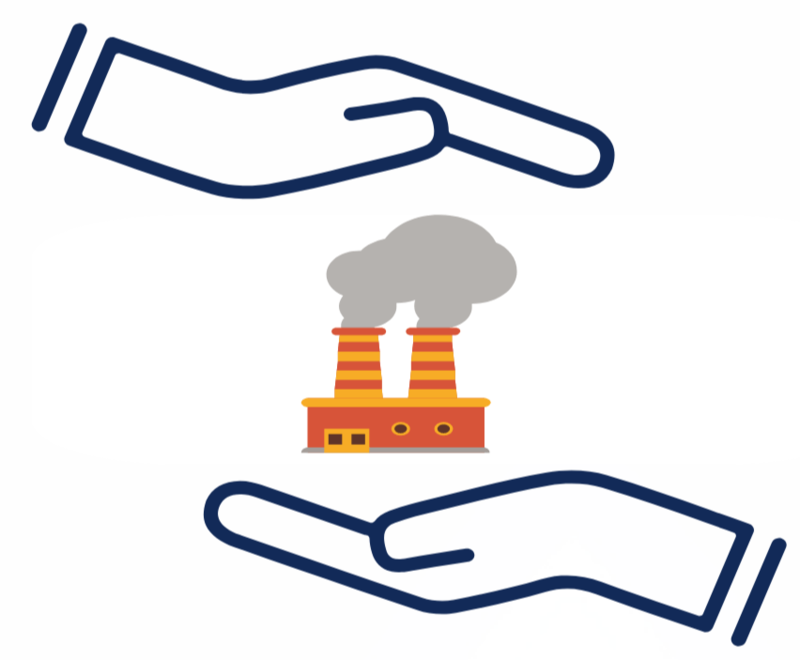 Once an industry gains government protection, it may be politically difficult to remove the protective measures later on due to vested interests. It is difficult for a government to choose industries to protect – what is the rationale behind protecting one industry over the other? Infant industry protectionism decreases consumer surplus as it results in consumers having to pay higher prices for goods that would have otherwise been cheaper if imported. How is an Infant Industry Protected? An infant industry can be protected by imposing tariffs on imports. A tariff is a tax or duty on the volume of imports. Tariffs can either be (1) a fixed dollar charge for each unit imported or (2) a percentage tax levied on the value of the imported good. The Smoot-Hawley Tariff of 1930 is a famous example of tariffs aimed at protecting the U.S. agriculture industry from European agricultural imports. An infant industry can be protected by imposing a production subsidy on domestic production. A production subsidy is a payment made by the local government to producers; production is subsidized by the government. Similar to tariffs, production subsidies can either be (1) a fixed dollar subsidy for each unit produced or (2) a percentage subsidy on the value of the produced good. An infant industry can be protected by imposing a quota on imports. A quota is a limit on the number of goods that can be imported within a specific time period.